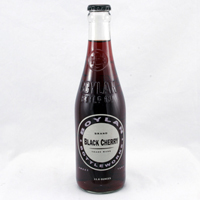 The Boylan Bottling Company was founded in 1891 and has formulated and produced authentic soda-pop. Throughout the years, they have not compromised their original recipe, using pure cane sugar to enhance flavors and thick, glass bottles to ensure freshness and proper carbonation. They also use expensive flavor extracts and essences to flavor their beverages. 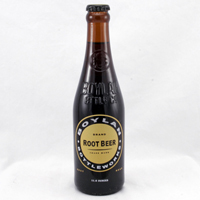 One of the oldest bottling companies in the United States that is dedicated to old fashioned quality, Boylan sodas are a definite stand-out in the beverage industry. 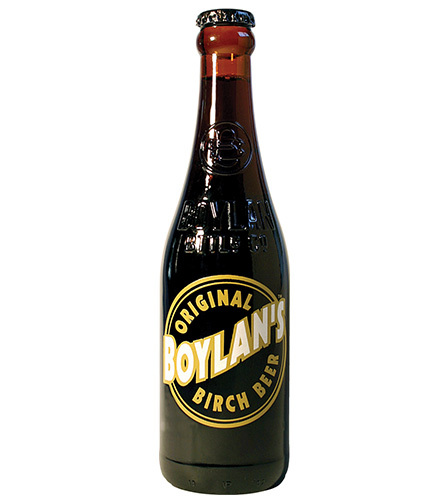 Boylan's Original Birch Beer is the one that started it all! 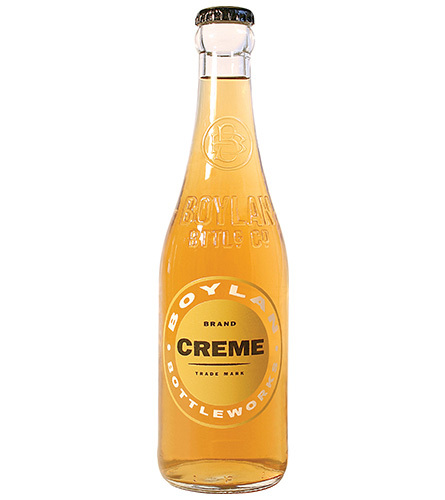 The unique taste is distinctively minty and sharp, with strong notes of sweet birch and wintergreen oil. Caffeine Free. Made with pure Cane Sugar. 24 per case, 11.6 oz. 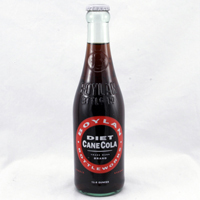 Boylan Cane Cola is a complex cola derived from oils of orange, lemon and lime, with hints of nutmeg, coriander and lavender. A guilt-free cola derived from oils of orange, lemon and lime, with hints of nutmeg, coriander and lavender. 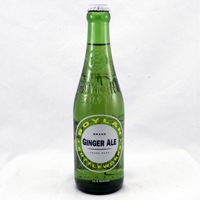 Boylan Ginger Ale is a classic, pale ginger ale, with a clean taste. Smoother than a traditional ginger beer. 15 per case, 20 oz. The tart bitterness of the lemon peel with a mild spike of the ginger. 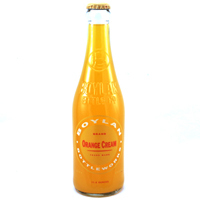 Boylan Orange has a truly unique, standout flavor in a sea of commercial lollipop-type orange sodas. This orange is refreshing and less sweet, with a distinctive, tangerine-like citrus flavor that will change the way you think about orange soda.